Bringing a touch of light-hearted luxury into the bathroom, these towels work perfectly with the Scion bedlinen as well as making a powerful style statement in their own right. 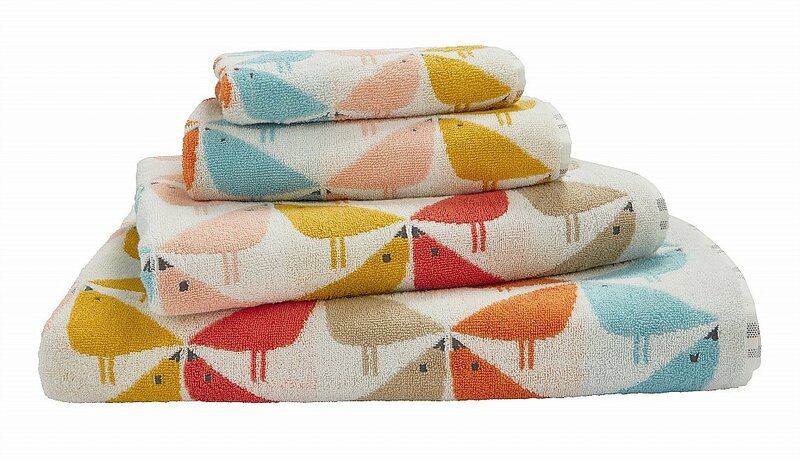 Available in three sizes -guest towels, hand towels and bath towels- and these 100percent cotton towels are just perfect for enveloping yourself and your loved ones. I would like more information about Scion Lintu Towels in Chalky Brights by Bedeck.